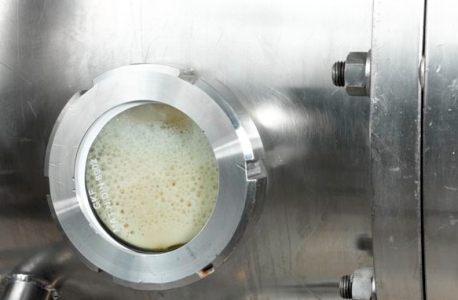 To use beer-in-box, a brewery needs to upgrade its production with machines for CO2 degassing and bag-in-box filling. 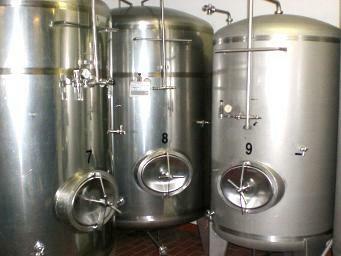 The pasteurization process in between is optional, but recommended to provide highest microbiological security. 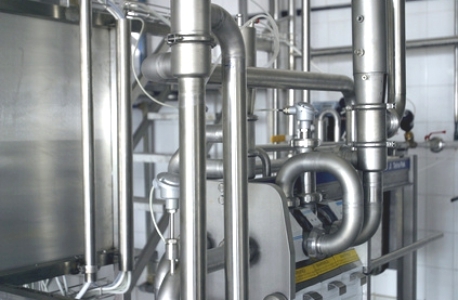 The production integration is the most complex part of the system because every brewer has different requirements. To get the right and best solution in place we analyze the requirement and provide a customized quotation. 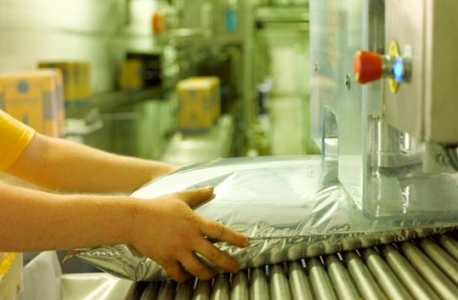 Depending on the capacity of the bib filler, the production steps before must be designed. For the degassing process itself we're using hollow fibre technology. Scalable solutions for all productivity levels can be realized. Thanks to improvements on the filler and the filling process oxygen impact is not an issue any more and lays below 0.05 ppm. BiB fillers are available in ultra-clean or aseptic layout to guarantee highest product quality.